2018 has been a break through year for me and nootropics. There’s a certain level of frustration when you start getting into nootropics. 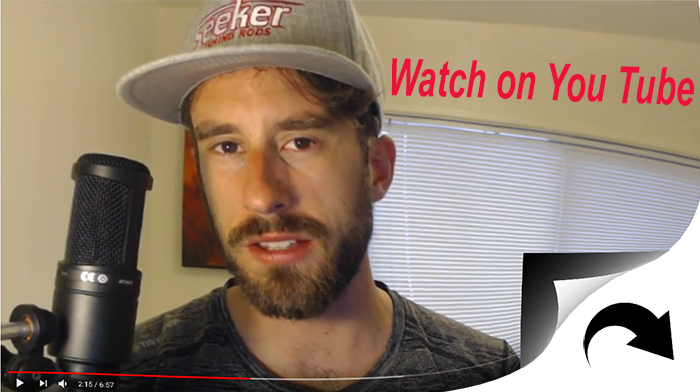 Many people including me have found that lots of nootropics simply don’t work and are horribly ineffective. 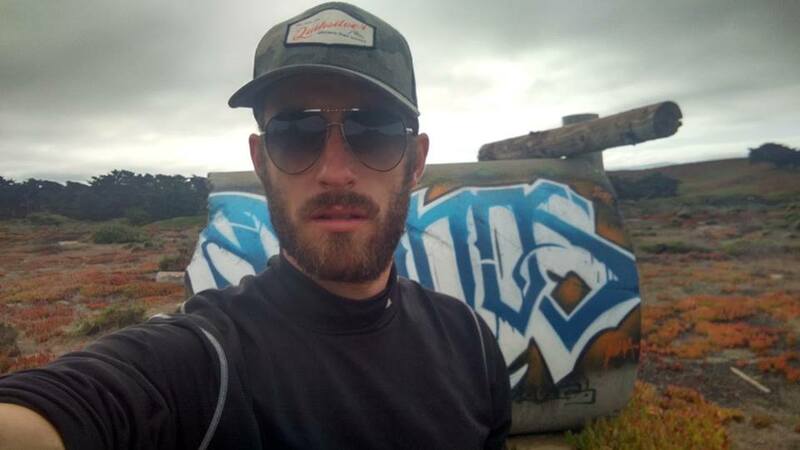 Fortunately I did not let my initial failures deter me from continuing my experiments with nootropics because I’ve found a lot that DOES work quite well. This year I started doubling down on a bunch of nootropics to see which ones had potential. 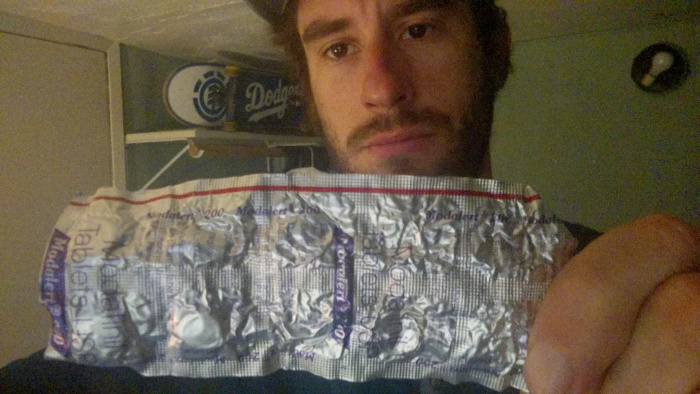 My journey first led me to Modafinil. Yes, in the many years I’ve been using nootropics I’ve never experimented with Modafinil. As a self appointed nootropics expert this is shameful indeed. This empty void in my medicine cabinet led me to a correspondence with the fine folks over at Duck Dose. I reached out to them to see about acquiring a sample of their Modalert. They were kind enough to send me an entire sample pack of Modafinil which included Modalert, Modvigil, Waklert, and Artvigil. Read this post for a complete breakdown of the differences. 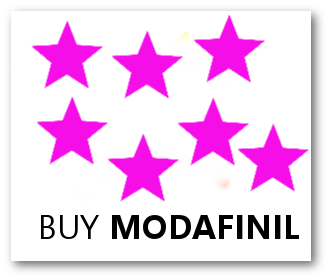 After a solid month of experimenting with Modafinil I saw that Modafinil was indeed one of the greatest nootropics of all times. I went to the top of the Modafinil mountain and saw that it was good. While Modafinil is a great nootropic it aggravates my anxiety. In 2018 I’m all about becoming calm, cool, and collected. My nootropic focus these days is on supplements which calm and soothe the mind and body. I refuse to live a life chocked full of nervous energy. With this trajectory in mind I scoured the earth looking for only the most calming of compounds. I kept finding personal accounts of people having success with an herb called Ashwagandha. In fact, I had heard of this herb in the past but user results seemed to be all over the place. For some, Ashwagandha was the holy grail for anxiety relief and deep peace of mind. For others, their anxiety and nervous energies only intensified and got worse. I realized this was another Phenibut/Donald Trump situation – people either loved Ashwagandha or they absolutely hated it. I did my studying on Ashwagandha and read through the literature. I found there were different versions of the herb with varying levels of potency. This is when I came across KSM-66 and Sensoril – 2 standardized forms of Ashwagandha with Sensoril being the most potent extract. I like to go for the strong stuff first so I placed an order for Sensoril from Nootropics Depot. The first week of using the Sensoril I realized I was in the presence of one of the most powerful calming agents of all times. Best of all, it stacked extremely well with L-Theanine. I like to use L-Theanine to take the edge off stimulating nootropics, especially Modafinil. 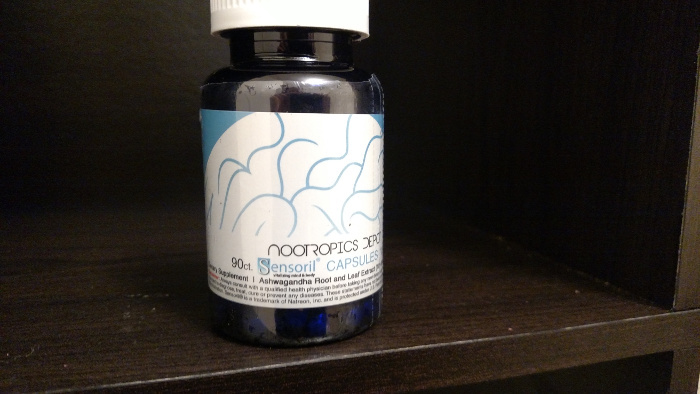 For me personally this is the holy grail of nootropics stacks. The stack provides me with relentless all-day energy. The effects of this stack are legendary. When I design stacks I need them to deliver powerhouse levels of energy and productivity. Likewise, I also need a stack that smooths out anxiety and puts me into a social mood. This stack will pull even the fattest sloth out from the deep lazy trenches right onto a treadmill of full blown productivity. Modafinil, Caffeine, and L-Tyrosine are the stacks primary energy drivers. These 3 nootropics alone deliver an impressive amount of long lasting mental energy. The type of energy to take a person from feeling totally dead inside to dancing in the streets. I’m talking serious power here. The Sensoril and L-Theanine take all the negative side effects from the above stimulants and completely crush them. This is the true beauty of the stack – everything comes together in perfect synergy. And believe me, when you find your own personal power stack you stock up on the stuff. Play around with the stack but I wouldn’t take the Modalert everyday. The stack is still powerful without it. I’ve taken Modalert for extended periods of time and can say that it does burn you out. You must always be careful with long term use of any stimulant. You also start to build tolerance to these compounds over time and they require periods when you do not take them. Ashwagandha however can be taken everyday due to its adaptogenic properties. This is the one nootropic I love because I can always count on its effects. I’ve had great success with this stack. I cannot promise you will have similar results but the potential gains are too impressive not to give this stack a go. If you already have a stack that’s working well I recommend adding an apaptogen like Ashwagandha to round things off. Thanks reading and hit me up in the comments with any questions you have.